Strengthen and stretch your body for health and wellbeing. 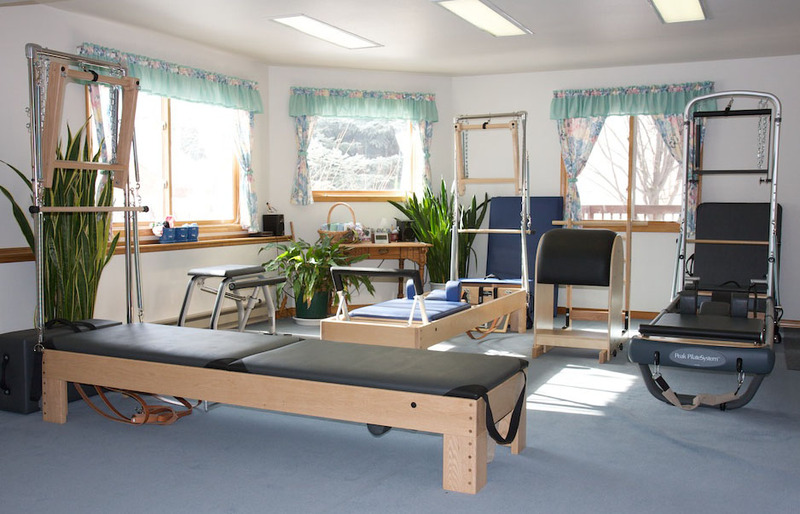 Suzdio is the home Pilates studio of Suzi Malensek, located in Glenwood Springs, Colorado. Suzdio offers a wide range of Pilates-based sessions to help strengthen your core, increase your flexibility, and energize your mind and body. 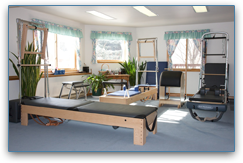 Suzi is also a Nutritious Movement certified Restorative Exercise Specialist and offers a class every Wednesday at 10am that utilizes corrective exercises to help restore alignment in your body. For an overview of Suzdio’s offerings, visit the sessions page, or you can learn more about the studio.